At Royal Chemical we are proud of our role in helping end America’s dependence on foreign energy. The growth of hydraulic fracturing has not only expanded the chemicals needed for safe and efficient exploration and production, it has expanded the nation’s oil and gas map. With decades of experience and five strategically located facilities, Royal Chemical is the perfect partner for getting your product to the oilfield quickly. Have an oil & gas question? We have the answer. Does Royal Chemical offer trans-loading or re-packaging services? Does Royal Chemical have rail service? Yes. Our Macedonia, OH plant is served by the Norfolk-Southern Railroad and our East Stroudsburg, PA plant is served by the Delaware-Lackawanna Railroad. 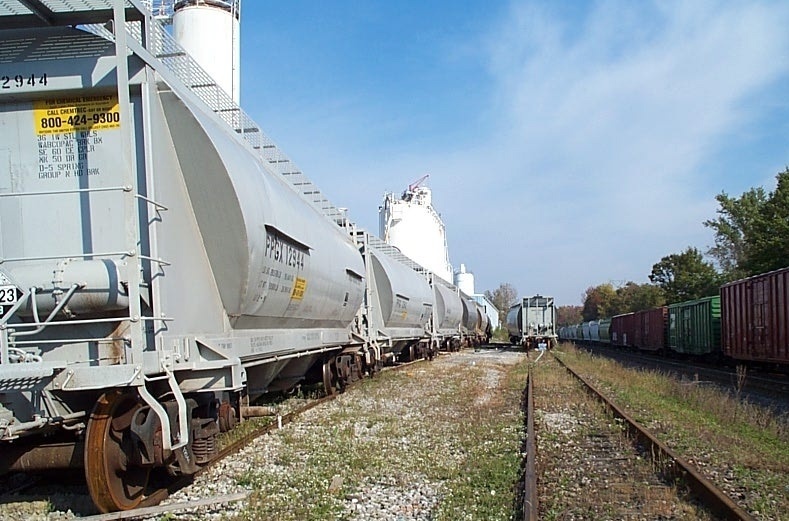 The plants in Chattanooga, TN; Dallas, TX; and Hayward, CA are not directly served by rail but can make arrangements with local providers to transload from rail to bulk tank truck for deliveries to and from our plants.